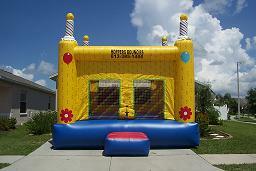 We are offering UNBELIEVABLE prices for all occasions. 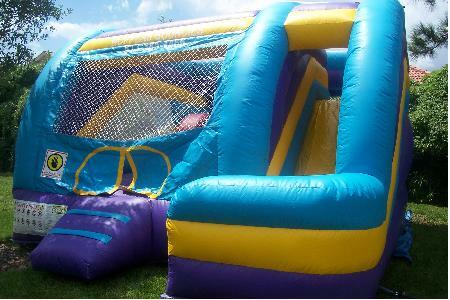 Both bounce house have a BIG open floor for plenty if jumping around. 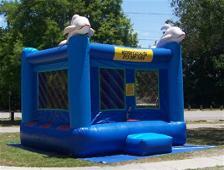 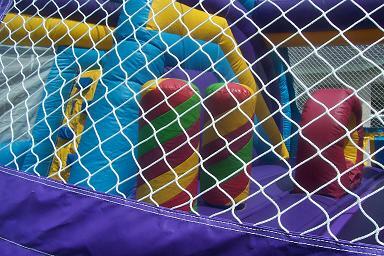 the Kiddie Combo bounce house and slide was designed for children 6 years and younger.